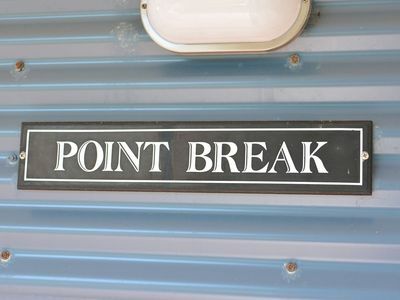 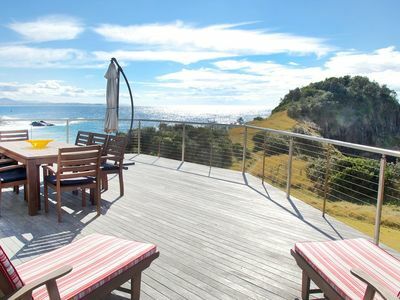 Escape to million dollar views on private ocean reserve. 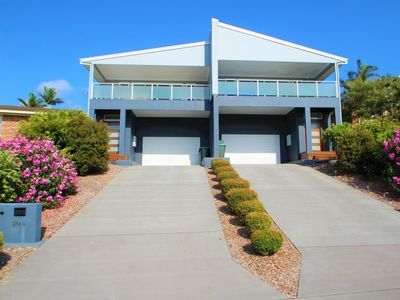 Big & Beautiful, Freshly appointed, Mins to Waters Edge Special Offer. 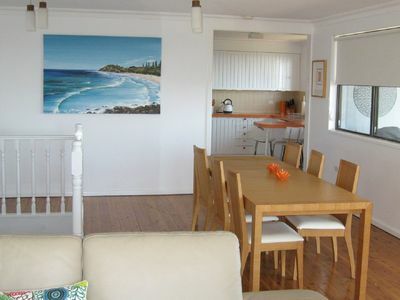 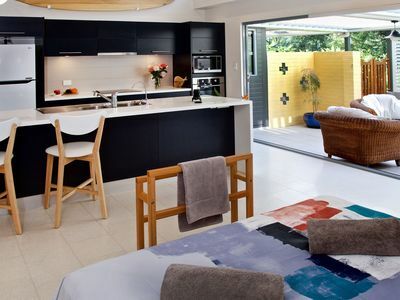 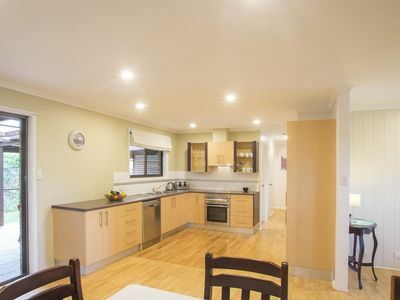 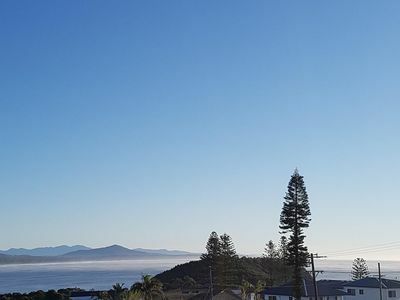 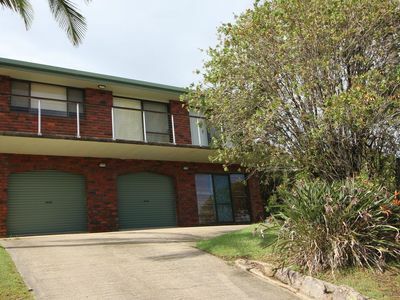 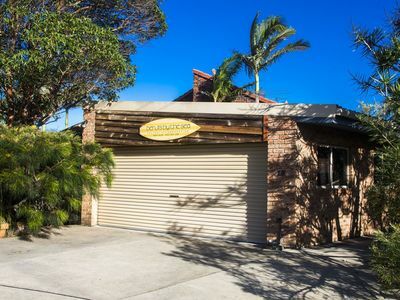 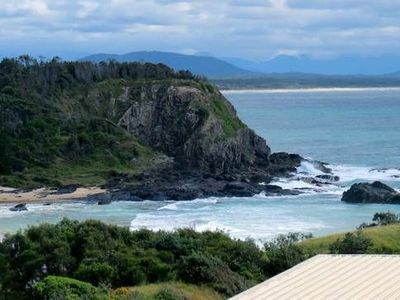 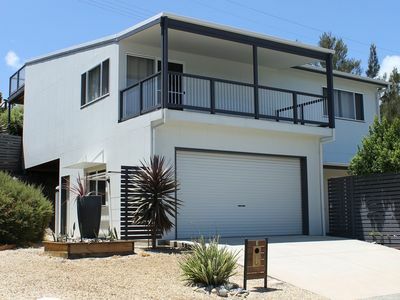 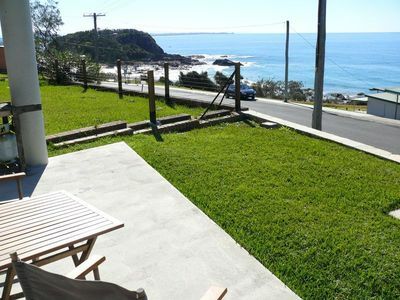 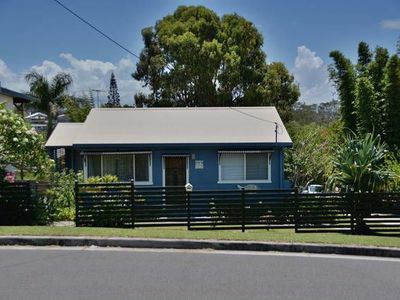 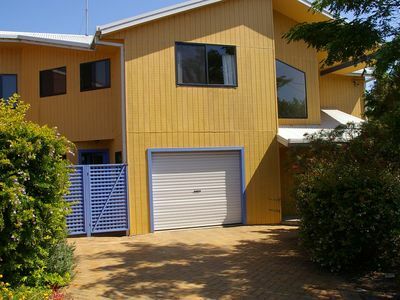 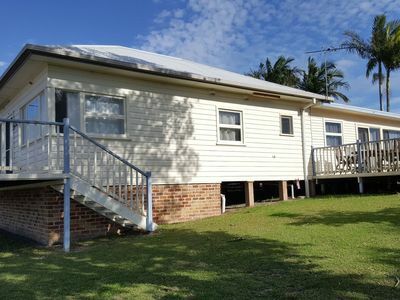 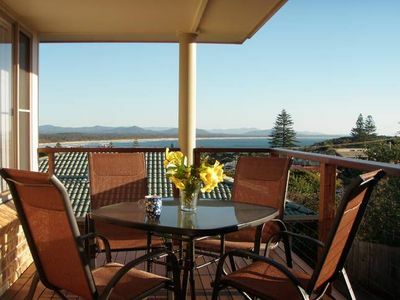 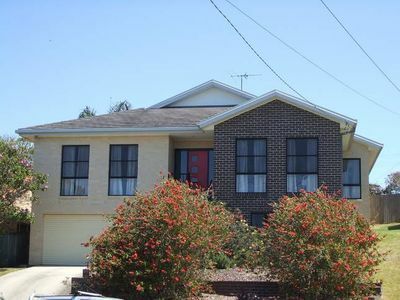 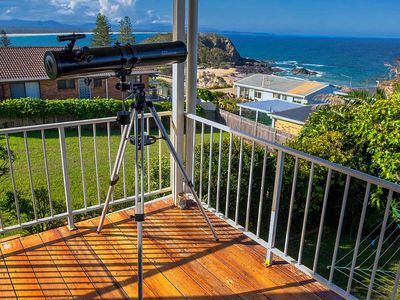 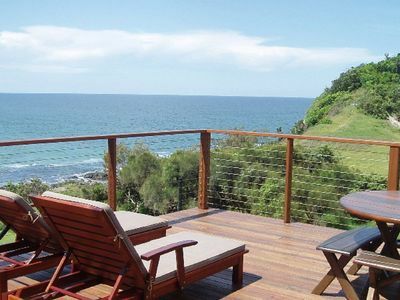 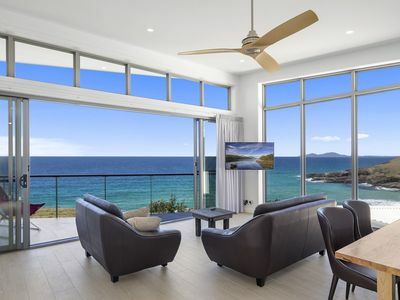 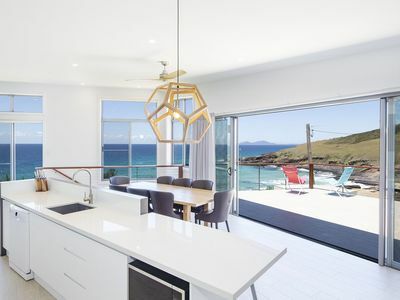 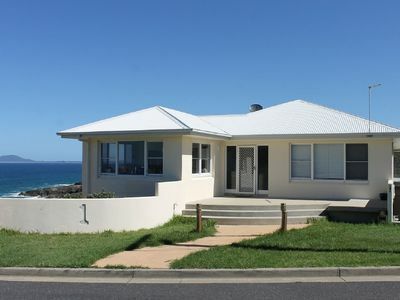 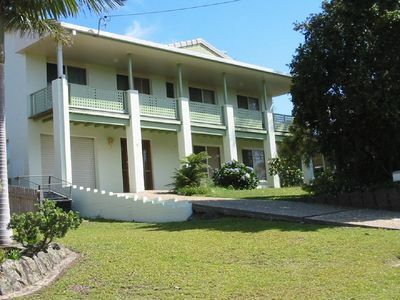 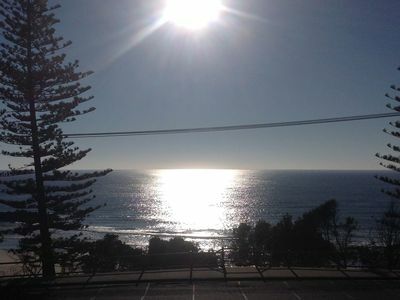 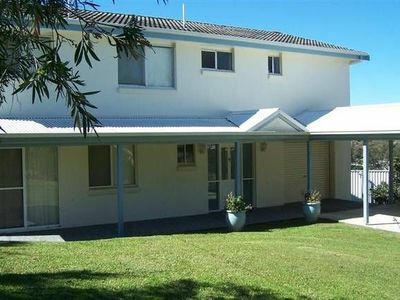 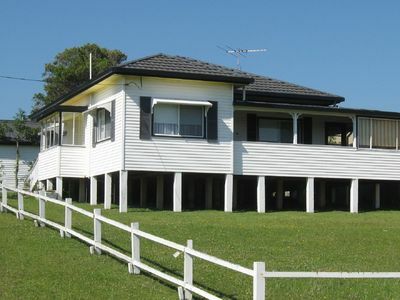 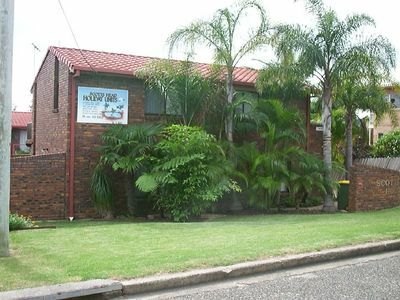 Stayz has a great variety of holiday accommodation properties in Scotts Head North Coast, including b&b accommodation, holiday villas, apartments, houses and more. 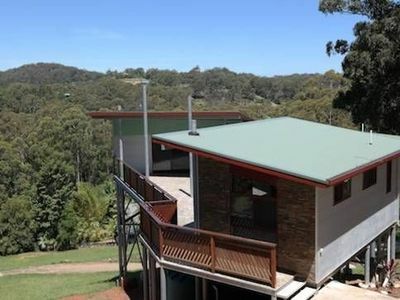 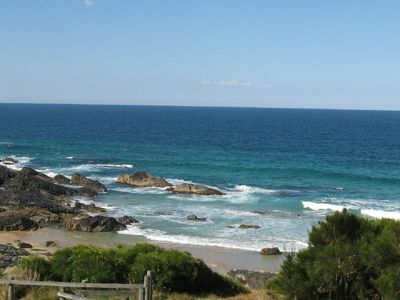 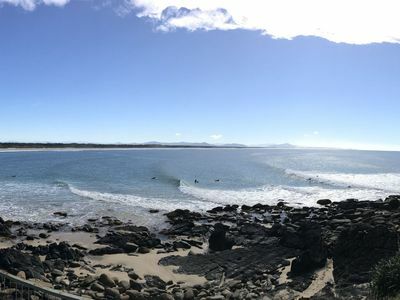 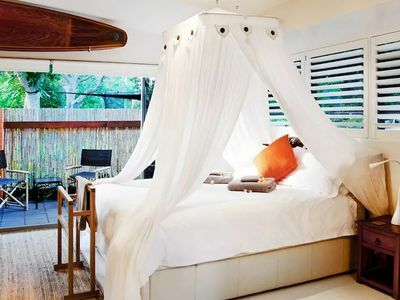 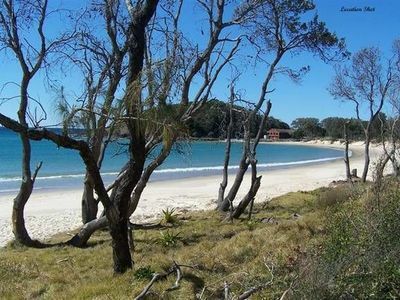 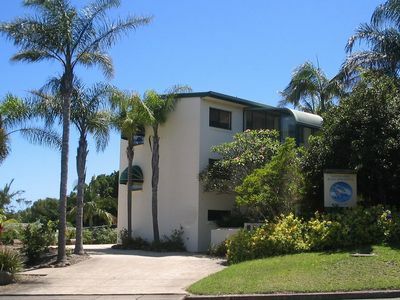 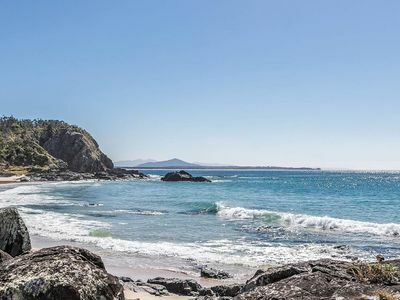 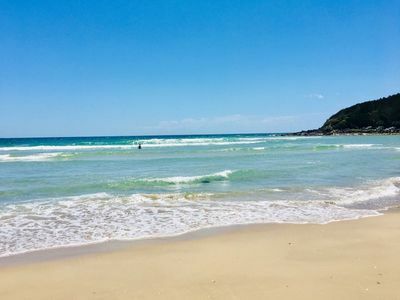 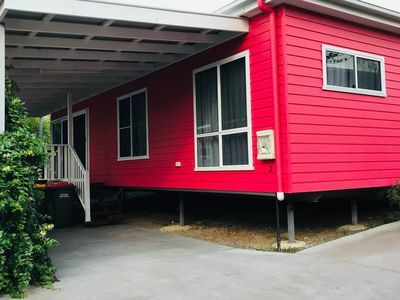 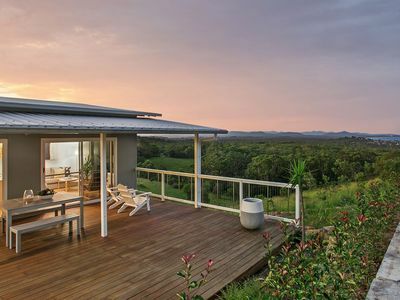 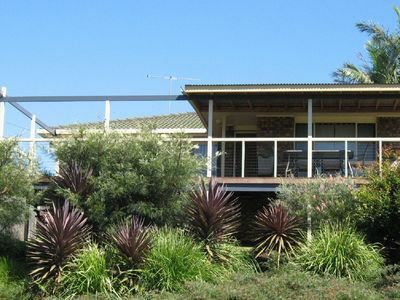 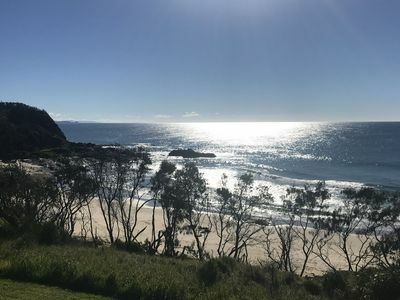 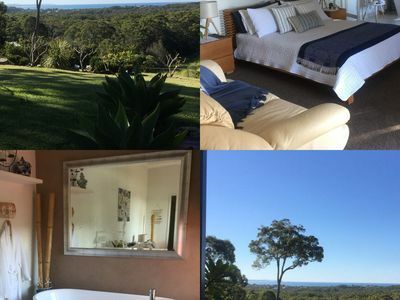 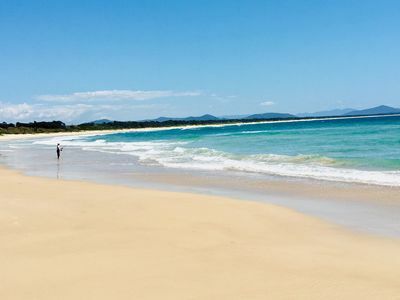 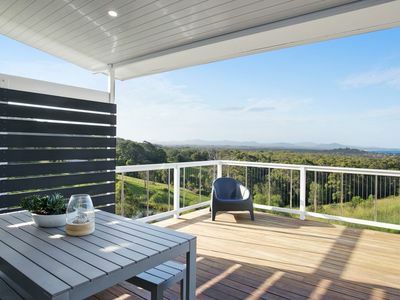 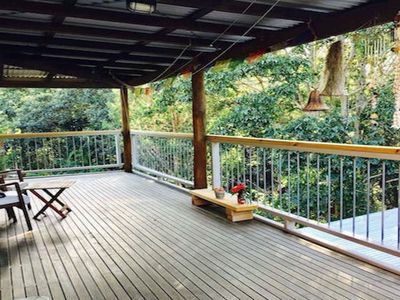 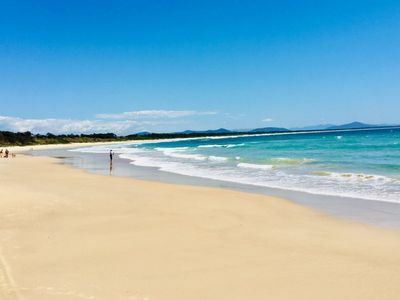 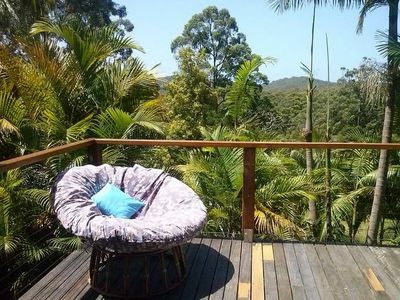 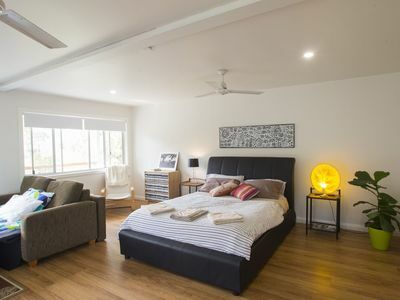 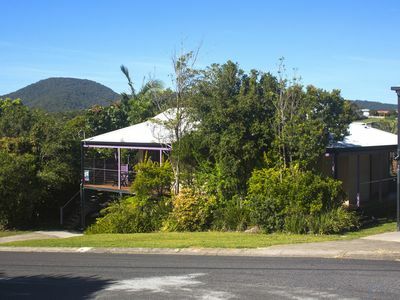 With great discount accommodation packages on offer, you can book your perfect accommodation in the Scotts Head area of North Coast in NSW now!